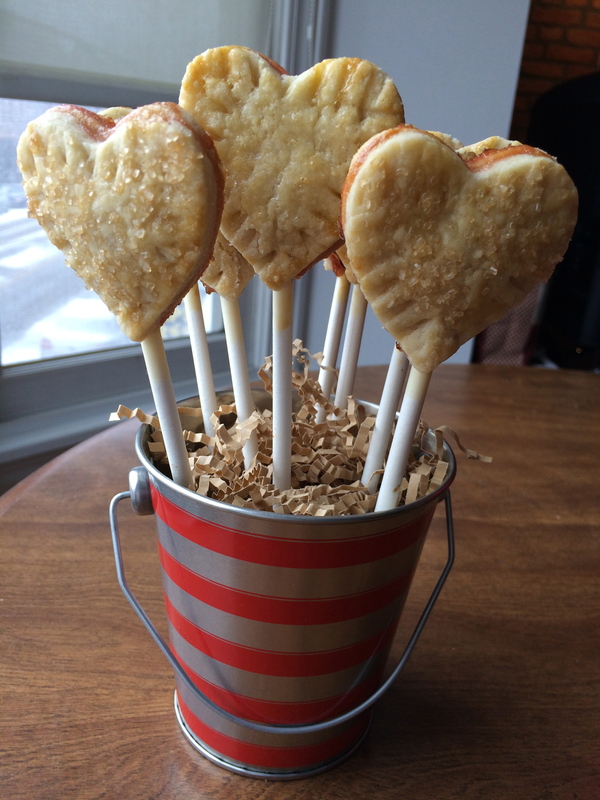 This entry was posted in Holidays, Pies and tagged Pie Pops, Strawberry Jam, Valentine's Day. Bookmark the permalink. As the consumer of these I will attest that they were amazing! 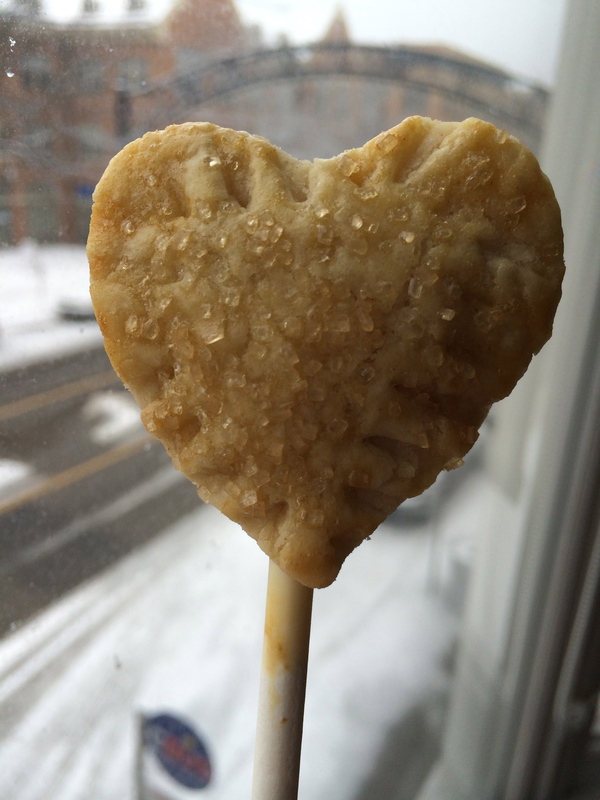 The perfect Valentine for a persnickety person who doesn’t like chocolate!